Most men are looking for a life that has meaning and substance. 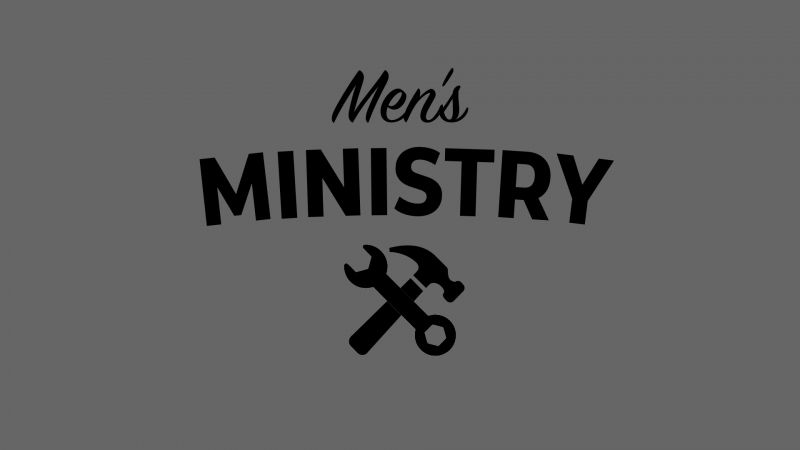 At Blanchard First, our Men's Ministry encourages and equips men to reach new heights as husbands, fathers and leaders in the church and our community. Through our men's Bible studies, prayer groups, retreats, fellowships, mentoring and other activities, we're seeing more and more men become all that God has made and called them to be. Along the way, addictions are broken, marriages are strengthened, lifelong friendships are made and spiritual foundations are laid that sustain men through the storms of life. Visit this site from time to time for announcements of upcoming special events and opportunities for Men. You are welcome to join us any time. We would love for you to join us on Friday Mornings, in the Fellowship Hall for our Fellowship Breakfast. We will have a short time of devotion and prayer. Begins at 7:00am every Friday! There is a workbook for the study so if you are interested in attending, notify the church office. It's not too late to join us on Wednesday Nights at 6:15pm.